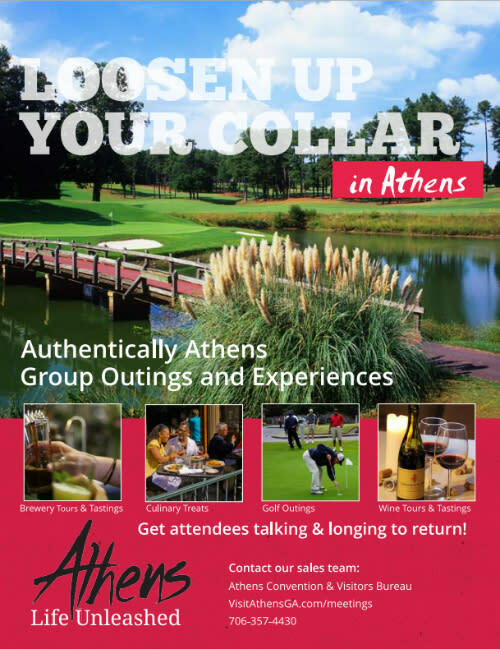 Athens Georgia has a wide range of activities as well as planned tours to keep your attendees entertained. Our vibrant, eclectic college town offers countless opportunities to create a schedule for both work and play that will have attendees buzzing. Ask your CVB Meeting Sales Manager for assistance, or contact the providers below to add a tour to your itinerary.